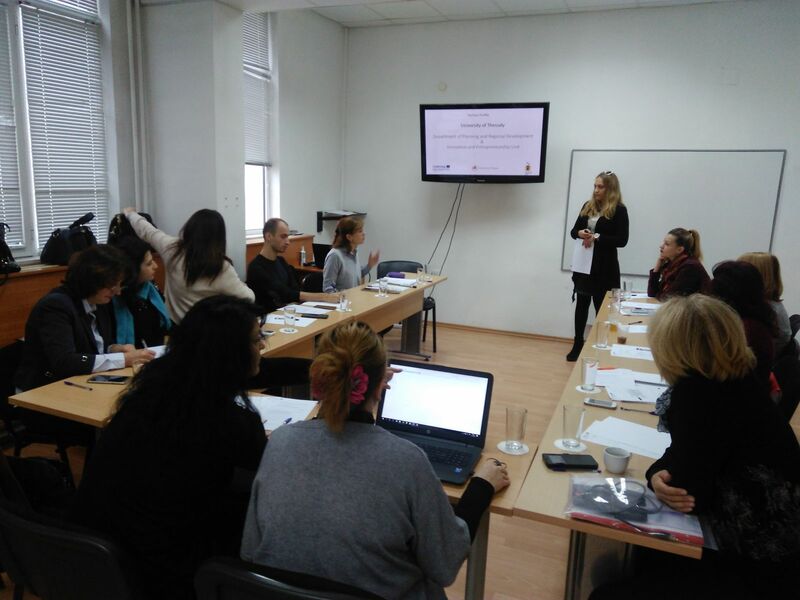 The HELIX project organized the Kick-off Meeting of the partnership in Varna, Bulgaria. Alll partners took place presenting their institution and their activities in the context of the project. Specific attention was devoted to the state of provision of VET at the secondary and tertiary level in the field of tourism in the BalkanMed region, to the specific regional needs regarding the training in tourism-related subjects and innovations management, sustainability, complementarity between the partners’ expertise and applied research focuses. 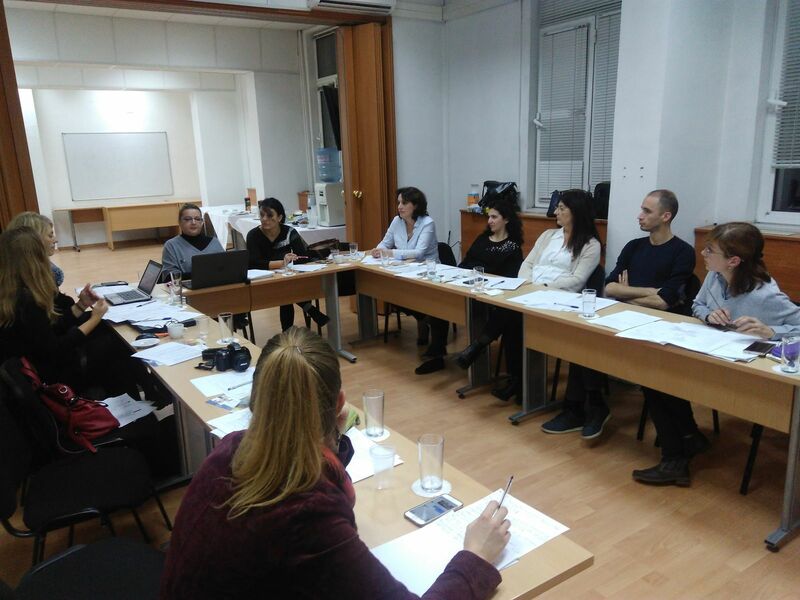 Further discussions took place regarding the Financial Management and Accounting of the project, the Dissemination, the Deliverables and the Action Plan.